It is that time of year again alhamdulillah. 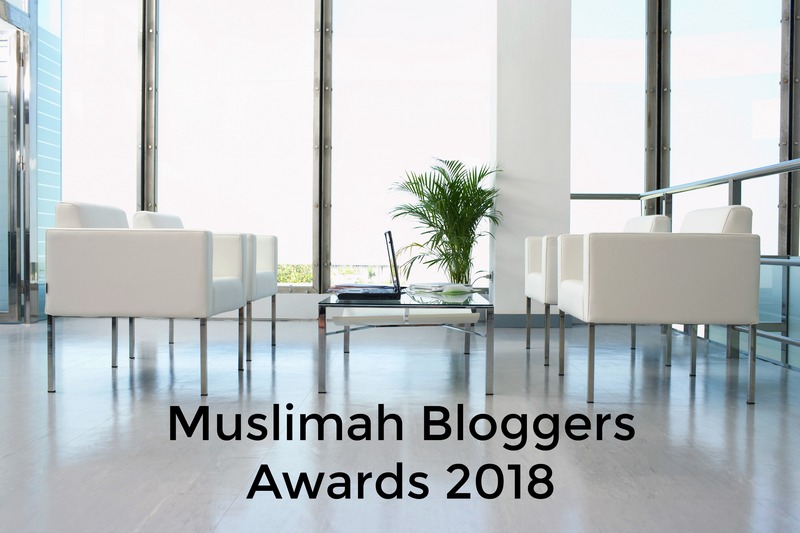 Time for our Annual Muslimah Bloggers awards. 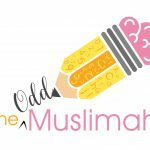 You can find a list of last years winners in our 2017 Muslimah Bloggers winners post. We are keeping the format the same as last year so if you took part last year you will already know how it works in sha Allah. 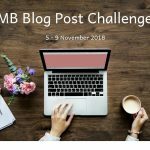 If a blog fits into more than one category you can nominate them in more than one category, but it would be nice to spread the love. However a MAXIMUM of two categories are permitted. You can nominate yourself (if you really want to). Please try to nominate in all categories if you can. You can check the directory for different categories if you need help in choosing. You are free to write about the awards and ask for nominations. ALL muslimah blogs are eligible to be nominated, not just those on the directory. Nominations must be for a blogger blogging on their own website, not on a third party blog ie as a guest blogger for someone else. NOMINATIONS WILL CLOSE 10TH DECEMBER. Click on the button to start nominating. Once the nominations are in, there will be a public vote ending on 29th December. The top 10 blogs in each category with the most nominations will go through to the voting stage in sha Allah. Note: Overall award for most Inspirational Blogger will not be open to the public vote. There will be a vote with members of the closed Facebook group and then the overall winner out of the top 3 will be chosen by admin.